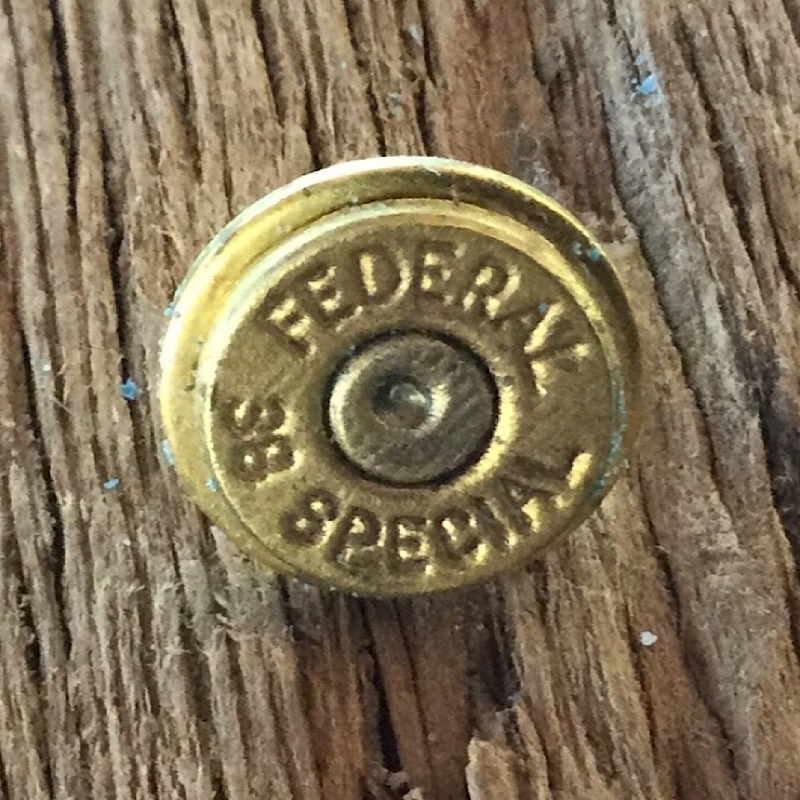 Authentic 38 Special Caliber bullet on durable tie tack back. A one of a kind design from The Fun Company Jewelry. 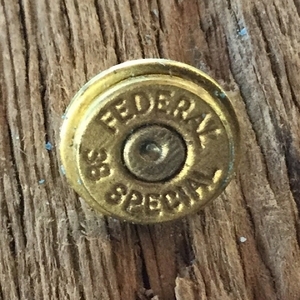 This tie tack can be made from your bullet for $10.